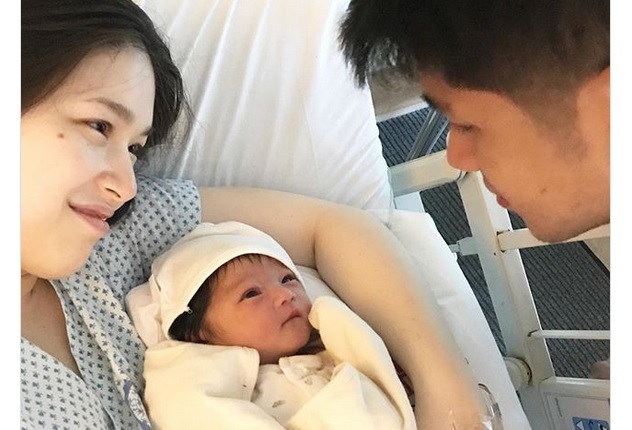 Kylie Padilla gave birth to a healthy baby boy with fiance Aljur Abrenica on Friday night. The actress, who shared photos of her new bundle of joy on instagram, looked happier than ever as she is now officially a mother. The two boys who own my heart.